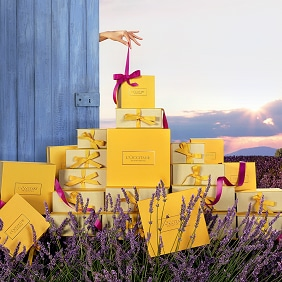 Whether you are looking for a special gift for a friend or loved one, or are simply treating yourself to some Provençal pampering, receive your order perfectly dressed to surprise and delight. 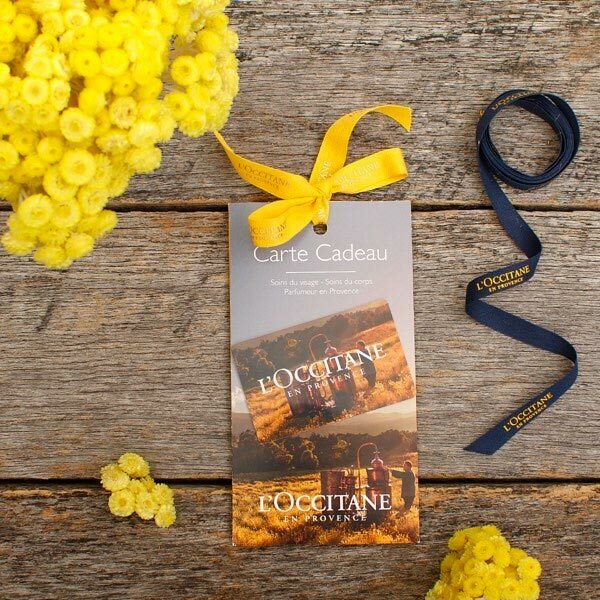 At checkout, click on 'Free Gift Wrap' to receive your purchase in a L'Occitane gift box. You can also add a personalised message to your gift. Can't decide on the perfect gift? Offer the luxury of choice to your loved ones with our gift cards. Choose the value and let them pick their favorite gifts and products in store and online. 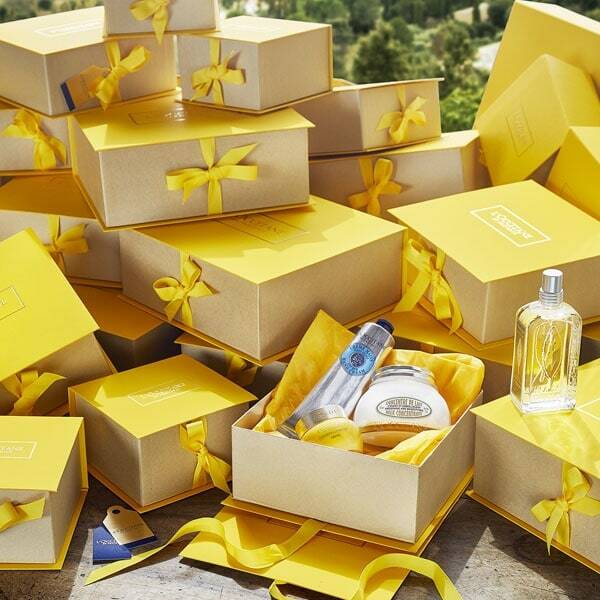 Make it even more special with a Signature Gift Card Box and personalised message. Indulgence gifting sent to your mailbox.